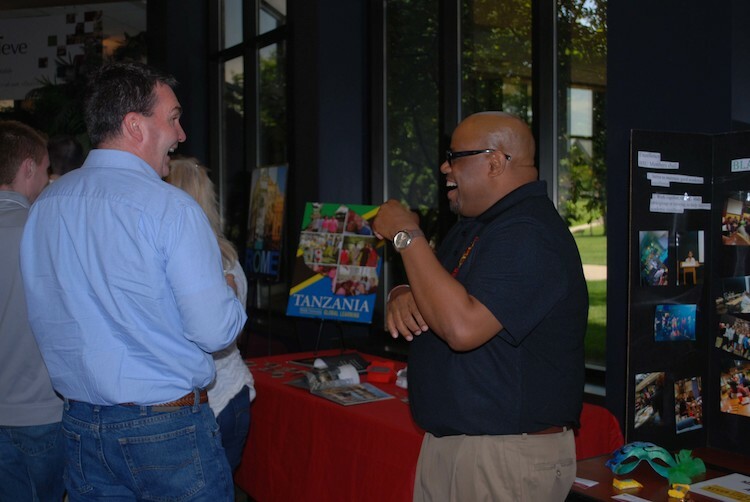 There are many reasons why participating in a Cavalier Connection is mandatory for incoming students. 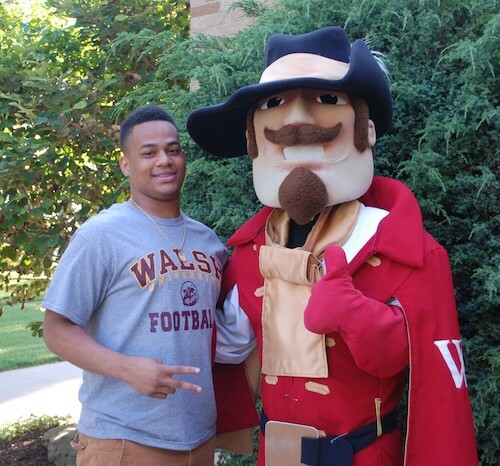 First, during your Cavalier Connection, you will meet your Maroon & Gold Mentor, connect with your Professional Advisor, learn more about your major expectations, receive your fall semester course schedule and learn general information about Walsh. 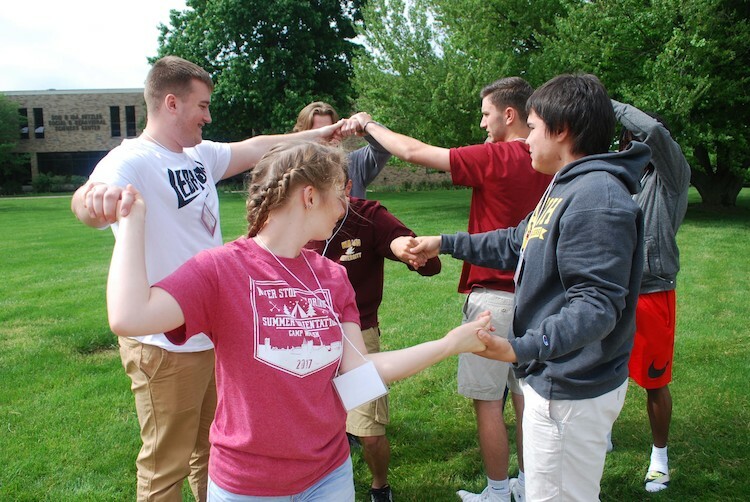 However, beyond these tasks, participating in a Cavalier Connection is key to connecting you with your peers. This summer session is designed to help you feel more comfortable when you begin classes in the Fall. 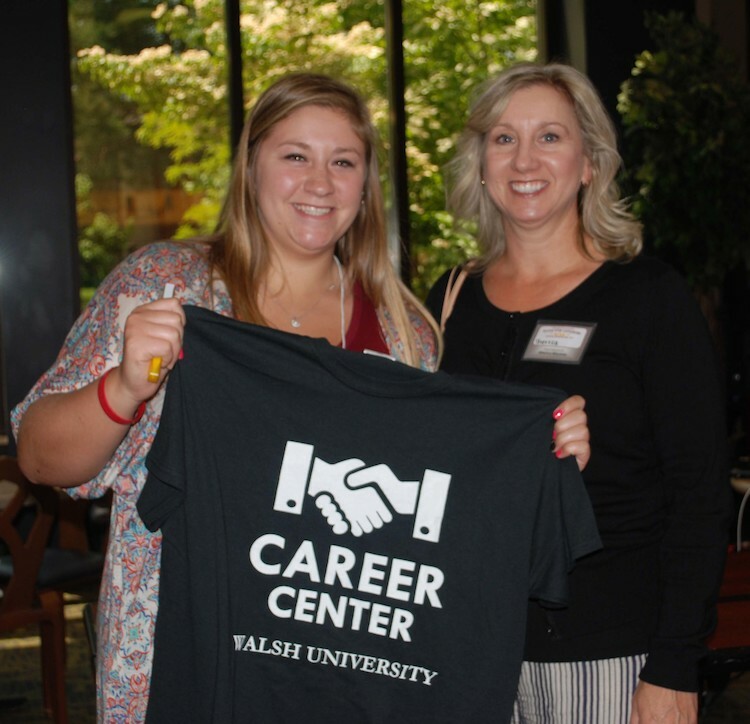 In fact, many students make their first college friendships during their Cavalier Connection and some even find their roommate. 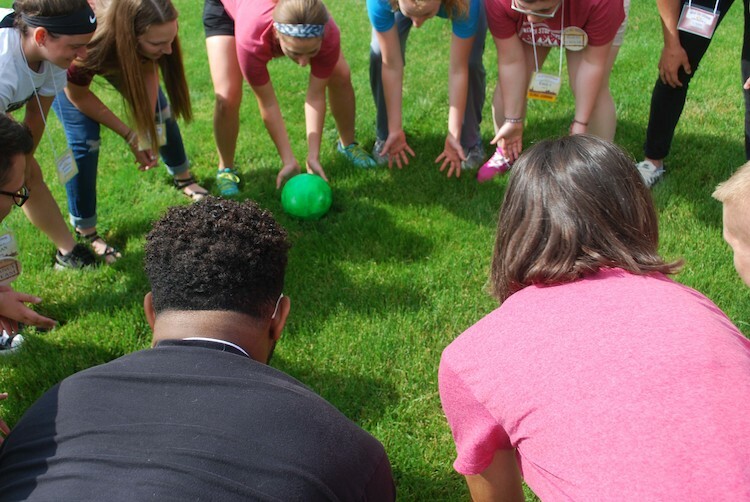 You will not want to arrive in the Fall and realize that you missed out on making “connections” over the summer! Trust us, you will be glad you participated! What is Placement Testing? What is the purpose of Placement Tests? Placement testing is required because it enhances the student's chance of academic success in college. Foreign language placement testing is required to be completed electronically 2 weeks prior to the day of orientation. To start the foreign language test, click here. Math placement testing is only required for the following majors: Biology, Chemistry, Computer Science, Engineering and Mathematics. Placement testing must be completed electronically two weeks prior to your scheduled Cavalier Connection. To start the math test, click here. Pre-nursing majors are required to complete an electronic chemistry placement test 2 weeks prior to the day of orientation. To start the chemistry test, click here. The information obtained from these placement tests will be used to develop your academic schedule for the fall semester. These tests do not determine your admission to the University. The tests are used to place students in a math, foreign language, and chemistry (pre-nursing only) where the student will succeed. As a result, students should try their best on the placement tests. Please note:All students are required to take placement tests, no exceptions. (This includes students who have taken post-secondary courses). I know that I will receive my fall class schedule during my Cavalier Connection- how does that work? 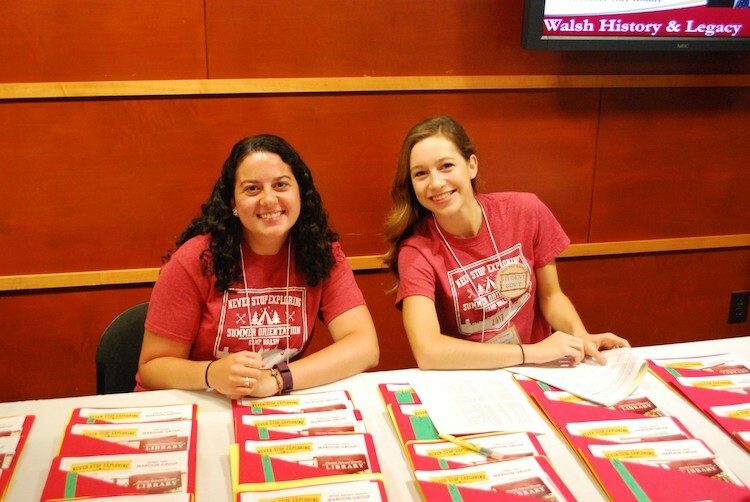 Walsh University utilizes a unique system for scheduling our freshman students. In developing each schedule, the University considers information provided by the student during the Cavalier Connection registration process. This includes placement test scores, student interest, athlete or non-athlete status, resident or commuter status, post-secondary courses, etc. 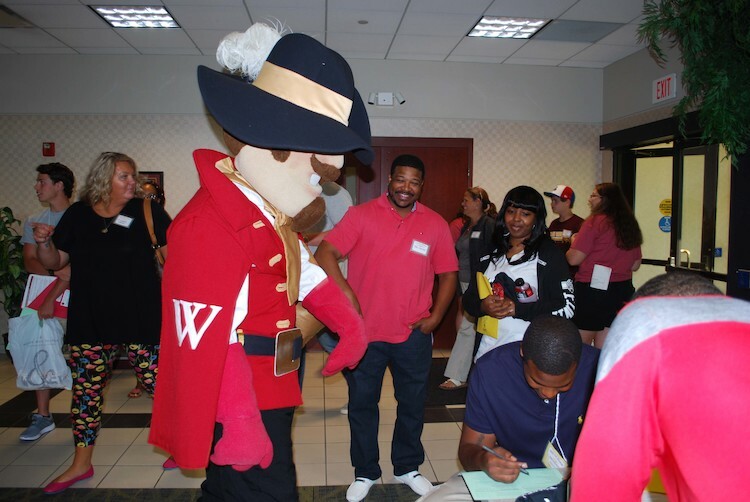 We ask that the incoming student complete the online registration process for the Cavalier Connection as the information they are providing will be used to design the academic course schedule for the Fall semester! Taking into consideration of all information collected, Walsh faculty determine the student's schedule. All decisions are made in the best interests of students. Please note that after the Fall semester students will create their own schedules in consultation with their Professional Advisor. When do I get my student ID? Students will have their Student ID photo taken during their Cavalier Connection session and will receive their ID during Welcome Weekend (weekend before classes). I have a special diet, what do I do about meals for Summer Orientation? If you have special dietary needs, please contact Laura Roach at lroach@walsh.eduor 330-490-7381. As our Director of Dining Services, Laura will work to accommodate your dietary needs during all of our Orientation events.